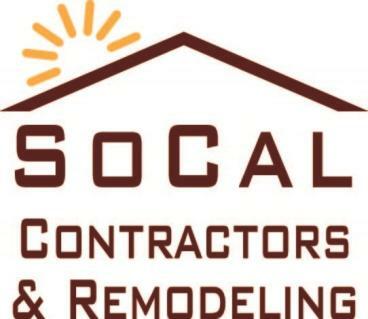 Room Enclosures | Products & Services | So Cal Contractors & Remodeling, Inc.
Four Seasons Building Products is known for manufacturing some of the most efficient energy saving rooms. The room’s walls and roof panels feature a highly dense material known as Expanded Polystyrene, or EPS, a material that’s impervious to the effects of seasonal weather. The room’s windows are manufactured with low-e (low-emission) glass. Low-e glass has a microscopically thin, transparent coating – it is much thinner than a human hair – that reflects long-wave infrared energy (or heat). When the interior heat energy tries to escape to the colder outside during the winter, the low-e coating reflects the heat back to the inside, reducing the radiant heat loss through the glass. The reverse happens during the summer time. Four Season Building Products’ walls and windows are housed by heavy duty extruded aluminum coupled with thermal breaks. A resin based material is incorporated in the frames that block the exchange temperatures – keeping the heat of summer and the cold of winter outside.